Trinity Christian Academy is fully accredited by AdvancED, Southern Association of Colleges and Schools on Accreditation and School Improvement (SACS) and Florida League of Christian Schools (FLOCS). The vision of Trinity Christian Academy is to provide “Strong Education for World Change”. Trinity is committed to education that is based on the principles of God’s Word. We work to train, prepare, and equip young people to make a difference in their world. In an environment of strong academics and loving discipline, students will have the best opportunity to prepare for a life full of opportunity. 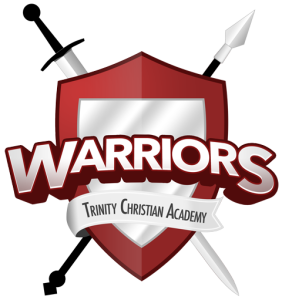 To learn more about enrolling your children at Trinity Christian Academy, visit tcalw.org.